Former Chief Justice Charles Pinckney was appointed Agent for South Carolina in England. His entire family accompanied him to Britain – wife Eliza, sons Charles Cotesworth and Thomas and daughter Harriot. The sons were educated at Westminster School and Christ Church, Oxford and France. The sons’ friend, William Henry Drayton, accompanied the family and also entered school in Britain. American workers were “employed in closing the Horn Work” behind the lines. Gen. Lincoln informed his officers “that he intended the Horn Work as a place of retreat for the whole army” if the British drove them from the main line. Lt. 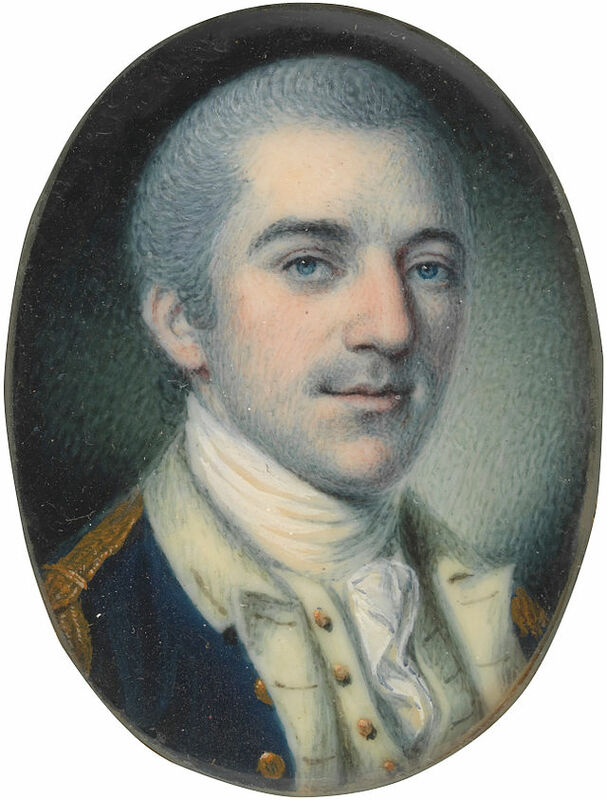 Colonel John Laurens and his light infantry was assigned in front of the Horn Work to cover any retreat into it. 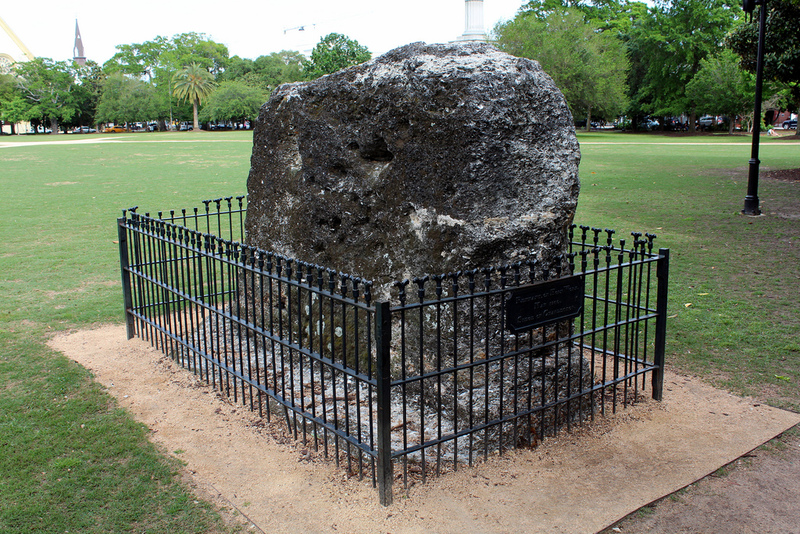 Remnants of the “horn work” at Marion Square. This entry was posted in Revolutionary Charleston, Today In Charleston History, Today In History, Today In South Carolina History and tagged Eliza Lucas Pinckney, John Laurens. Bookmark the permalink.